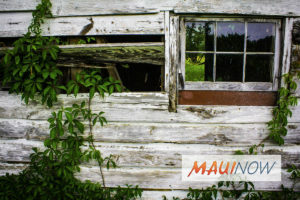 Maui Now : Ask the Mayor: Our Neighborhood is In the Weeds. What Can Be Done? Q: I live in the mainland but am here on Maui helping with my elderly parents. I have been surprised at the decay that is occurring in the neighborhood regarding yard care. My parent’s home in Wailuku Heights is surrounded by homes that have weed growth taller than their houses… it’s unbelievable! Is there any department I can call to ask them to at least cut their bushes down so they are not a fire hazard to the neighborhood? If I have a phone number to send pictures to, I am more than willing to do so. A: Yes, you can contact the Maui Department of Fire & Public Safety’s Fire Prevention Bureau (FPB) at ph. 876-4690. Property owners are responsible for removing combustible weeds and brush over 18” in height in areas where brush or overgrown combustible vegetation may be considered a fire hazard to structures. The Fire Department has the authority to require any landowner to clear a minimum of 30 feet (i.e. a firebreak) of combustible vegetation hazard from structures, and a 10-foot clearance from electrical utility equipment and roadways. 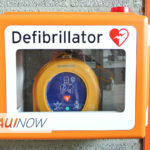 Ask the Mayor: Can Defibrillators Be Installed at Maui Tennis Courts? 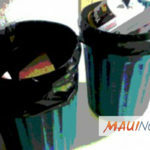 Ask the Mayor: Is it Legal to Have Open Trash Bins? 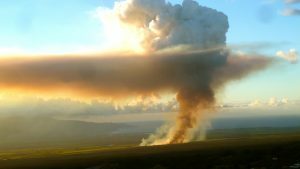 Ask the Mayor: Who Will Pay for Cane Field Fire Suppression? 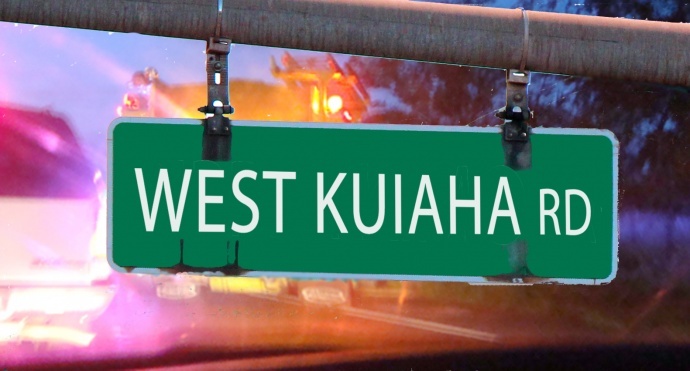 Ask the Mayor: Why Isn’t the Vegetation Along Ha‘ikū Roads Being Cut? 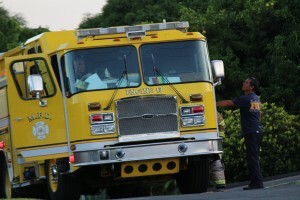 Ask the Mayor: Can More Fire Stations be Built in Central Maui?